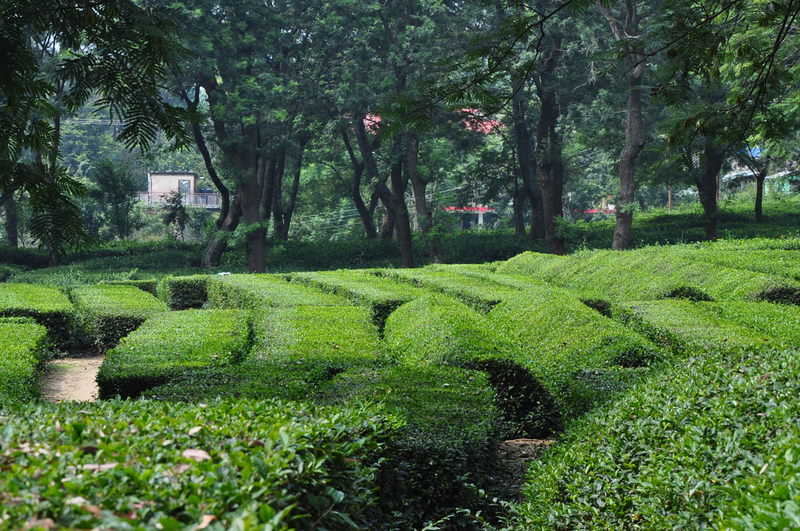 Plucking tea leaves by hand is labour-intensive, but manual harvesting is a mark of quality. Some research centres, like here in northern India, are working to optimise mechanisation. The bushes are pruned in a different way, and they are working to identify which type of mechanical cutting will result in the most abundant crops. I don’t have to tell you that I fear this future mechanisation, although uniquely in the case of Japan, it has already been the practice for a long time, and doesn’t affect the quality of the tea due to the great care taken by the farmers in that country.